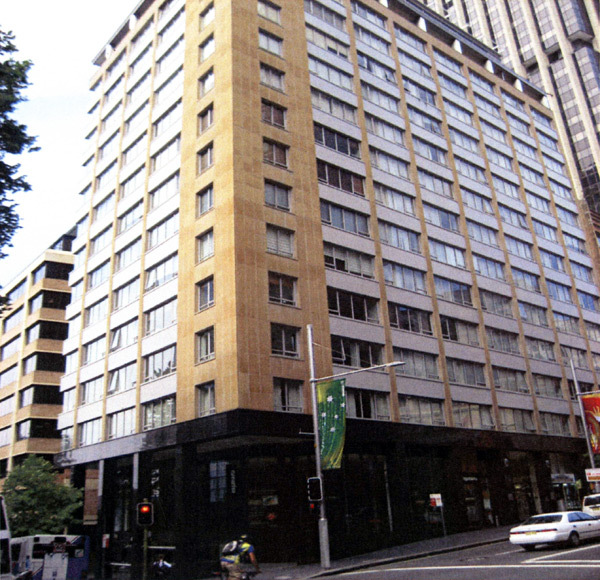 Project description: $30m refurbishment of an existing commercial office building into apartments. Highgate’s role: Highgate was appointed to project manage the refurbishment for Australand. The project was constructed by Baulderstone Hornibrook.